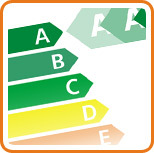 We offer many types of energy-rated, coloured and secure upvc windows, and offer advice and guidance on choosing the right ones for your home. 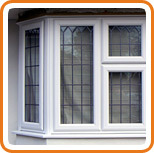 Please select any of the following types of window for more information and samples of each. 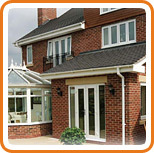 There's a style of window to suit every house and personal preference. 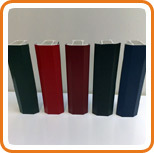 Team the clean lines of brilliant white frames or the natural woodgrain effect of golden oak, rosewood or mahogany, with Georgian, stained, etched, diamond lead or bevelled glass designs. 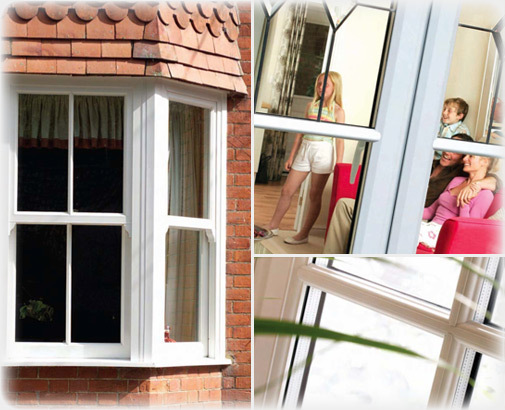 Contemporary or classic, any room can be enhanced by choosing elegant, cost-effective, environmentally-efficient and long-lasting windows that require minimum maintenance: Practical yet pleasing on the eye - from the inside out. 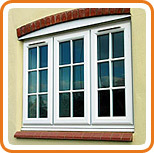 It's also possible to have period charm and modern features at the same time, in keeping with our 21st-century lifestyle, thanks to vertical sliding windows. 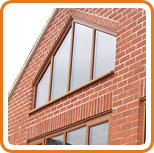 A cost-effective, long-term and practical solution for both traditional-style and new-build properties, vertical sliders are designed to withstand extremes of temperature, maintain their colour and appearance and provide superior insulation and optimum strength - for years to come. 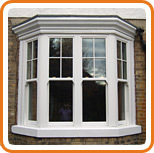 Vertical sliders can combine the traditional look of sash windows with a technologically advanced tilt mechanism that's safe, smooth and doesn't require you to use a ladder or be double-jointed to clean them!